Today we studied the Hero’s Journey. 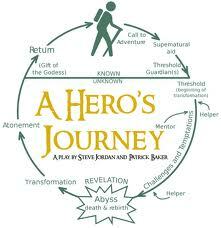 The Hero’s journey is a popular theory that shows how most popular fiction follows a certain sequence of events. Joseph Campbell originated the theory which has become a corner stone of fiction studies. We discussed the elements of the hero’s journey and shared some examples such as Star Wars, The Wizard of Oz and Harry Potter. We watched “Spirited Away”an animated movie about a girl who is compelled into a quest to save her parents. Students are asked to take notes on the movie noting the events that fit the sequences of the hero’s journey. 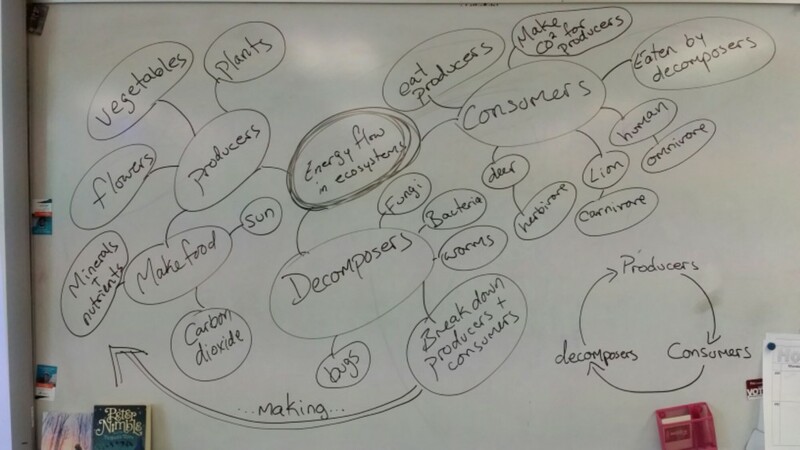 Students are to complete the assignments linked below. 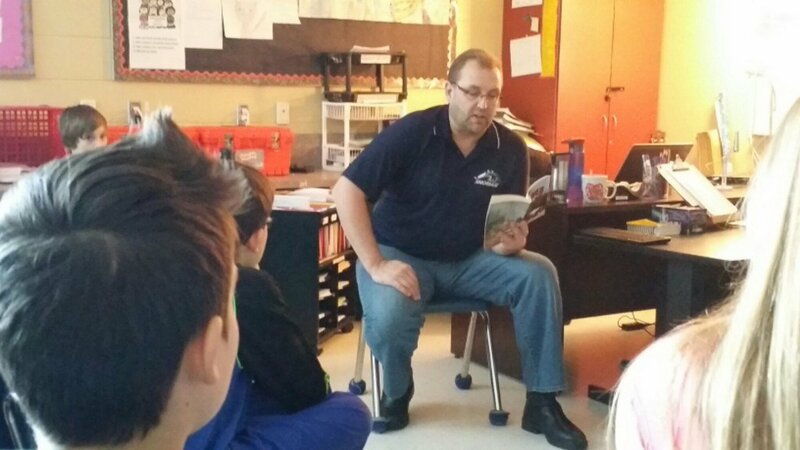 We are honored to have Mr. Peter Bjornson with us as a guest reader today as part of “I Love to Read” Month. Thank you Mr. Bjornson for a great read. Today we read “All Summer in a Day” by Ray Bradbury. We discussed how weather can affect mood, and how people handle emotions and empathy towards each other. Once we had read and discussed the story the students watched the short film based on the story. Students were asked to complete a reflection based on questions posed in their assignment. Read the story and watch the film by clicking on the links below. 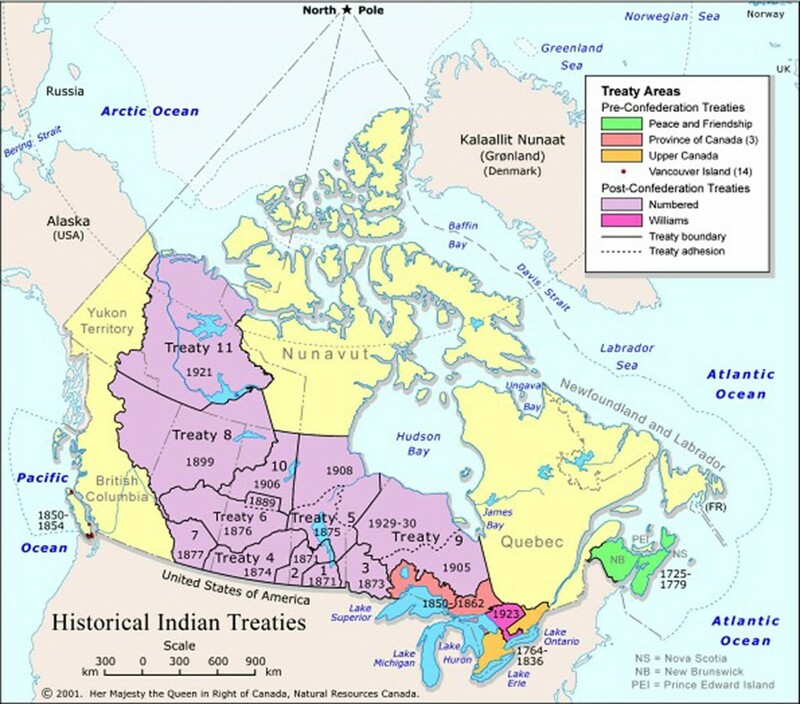 Today we started talking about treaties such as the ones created between the First Nations and the government of Canada in the late 19th century. 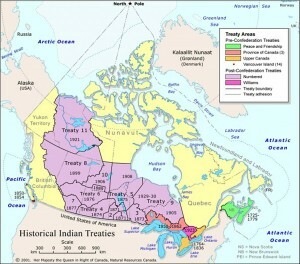 These treaties were sacred agreements between First Nations and the Government of Canada and they continue to be discussed and debated to this day. We observed some basic background information as provided by the Treaty Relations Commission of Manitoba and responded to the information with some essential critical thinking questions. 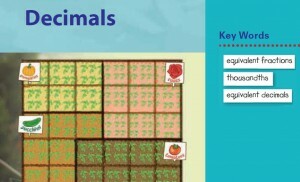 Students are to choose 5 of the 7 questions in the assignment to critically respond to. 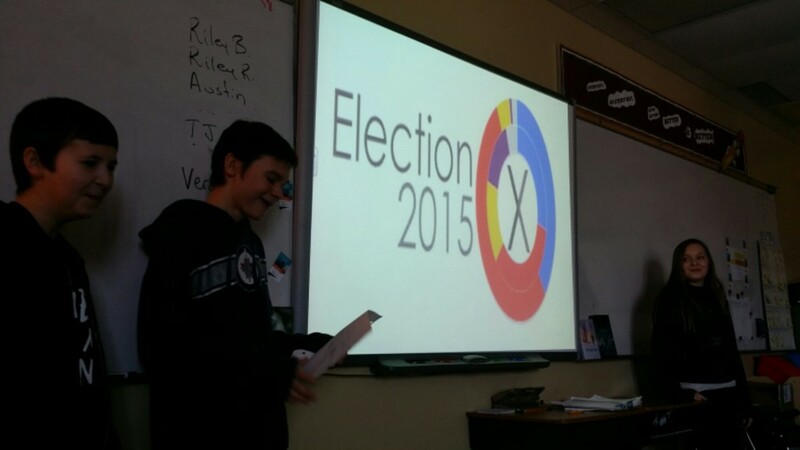 Mr. Ewert, how do I embed my bitstrips comic directly onto my blog? Just watch the video you see below and you will be on your way.